With its rich history of innovation dating back to 1911, Gates Corporation has always placed great significance upon investing in its workforce. With over 100 locations in 30 countries worldwide, Gates continues to search for ways to move the world forward through the hard work of nearly 14,000 employees. Gates Corporation empowered job seekers to build a career for themselves with the development of its Smart Search application website. This website provides an ongoing list of nationwide job openings, with a portal to which candidates can log in and track their job search progress. 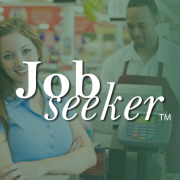 Now, through its partnership with DynaTouch Corporation, Gates is advancing the use of its Smart Search website by deploying TIPS JobSeeker™ kiosks at 15 locations across the US and Canada. 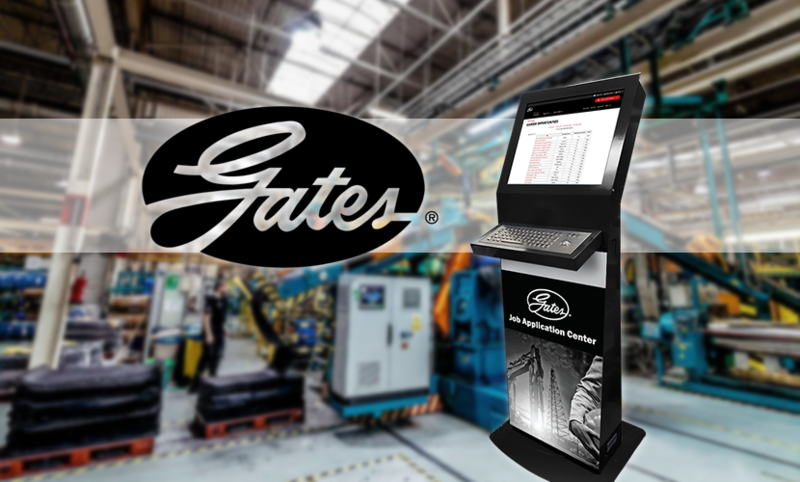 The Gates Corporation kiosks use TIPS™ Kiosk Management Software to lock down the browser, secure the system and track usage data. 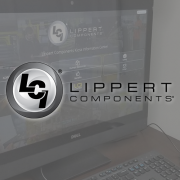 Additionally, TIPS™ software allows authorized kiosk administrators to remotely monitor kiosk performance, review reports, and completely manage the display content on any kiosk solution. The current usage data clearly demonstrates TIPS JobSeeker™ kiosks have greatly extended the reach of the Smart Search web-based recruiting application in all 15 locations. 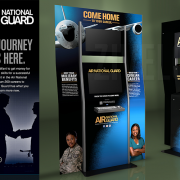 In just 5 months, the JobSeeker™ kiosks have documented nearly 2,000 sessions and 20,000 page views.